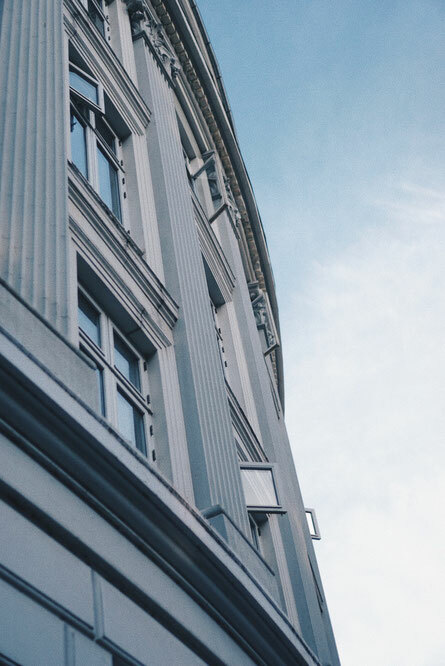 Hej hej Copenhagen - hannahlizas Webseite! My boyfriend and I try to use every long weekend for a short trip within Europe! 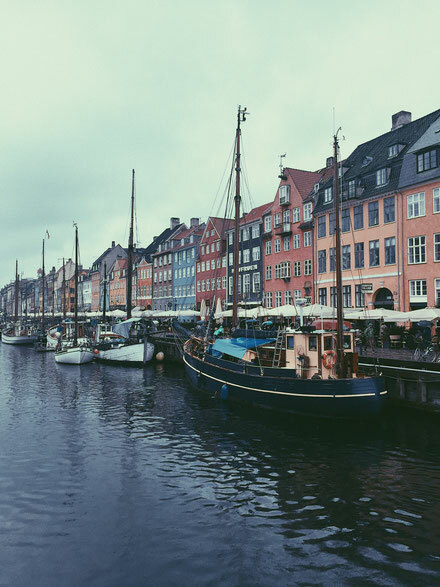 We booked an apartment with Airbnb in Norrebro – a very cool and multicultural quarter in Copenhagen with a lot of lovely and trendy restaurants, cafes and boutiques. Copenhagen during spring is so wonderful! I put my focus on lifestyle, shopping, eating and drinking rather than visiting the "must-see" sights. 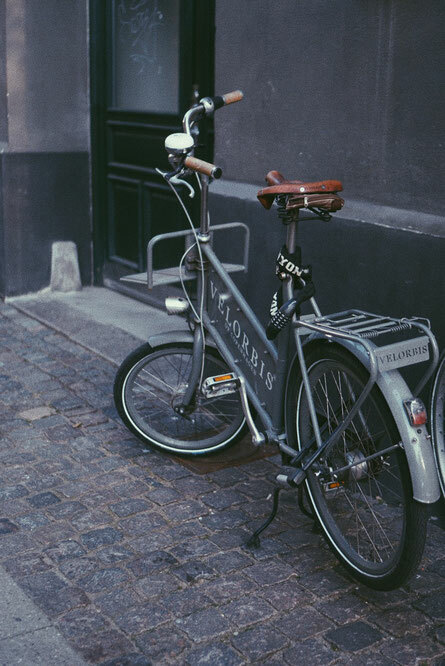 So we spend a lot of time strolling through the streets, sitting in cozy cafes and taking a lot of photos. 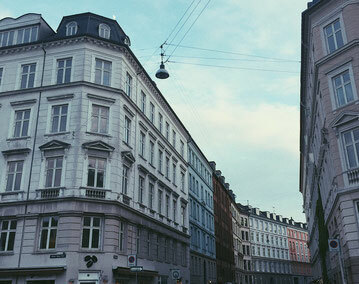 Copenhagen gave us such a good and relaxing feeling. 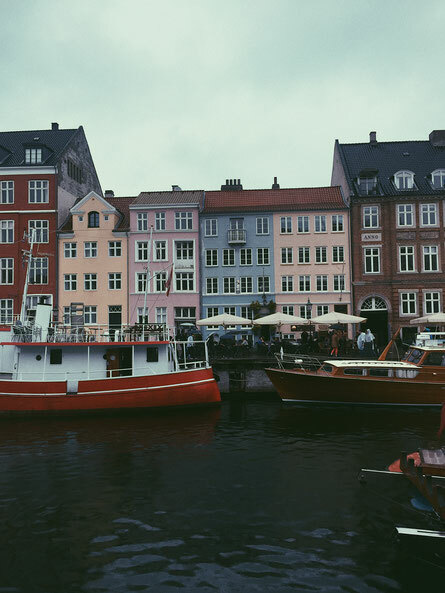 You defenitily have to see the Nyhavn Canal. It is a tourist hotspot but this place is so beautiful with the boats in front of the colorful buildings! Here you find a high density of cafes and bars. We also visited the hippie community - Christiania! The local residents declared themselves as a free state within denmark with no laws. The freetown is just across the bridge from the Slotsholmen. It was crazy to see so many people smoking and selling weed. But still this place was covered in a peaceful atmosphere I haven't witnessed in many other spots. We strolled around this magical and bohemian neighbourhood filled with street art, second hand and selfmade jewelery stands,lovely painted houses and live music everywhere around us. But you have to be careful with the community. Don't take pictures around the Pusher's street. 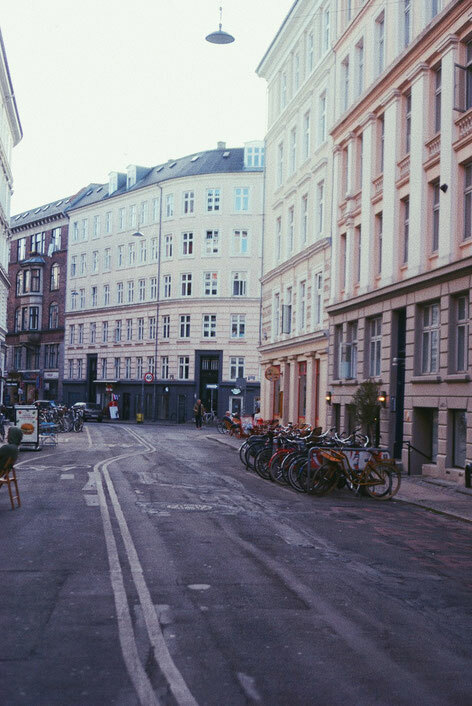 I think Copenhagen is the perfect destination for a weekend getaway. And yes, maybe the people who live here are some of the happiest in the world. I would love to spend more time exploring this beautiful city. 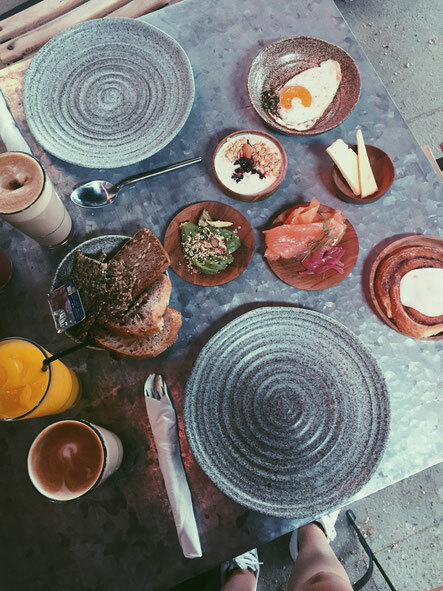 We had the best breakfast in our lives in Copenhagen. 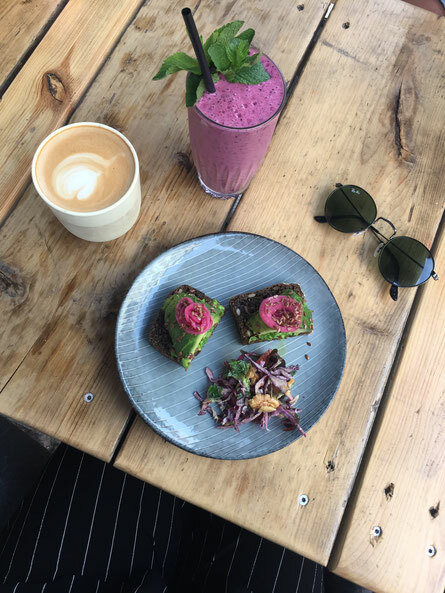 I have to recommend you two fantastic spots for a delicious and aesthetic breakfasts.